Centsible Savings: FREE Snuggle dryer sheets again! Did you see the high dollar coupon for Snuggle again in the paper this weekend? 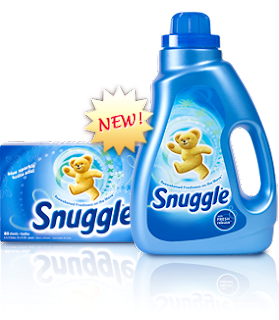 It is for $2.00 off any Snuggle and was in the 12/6 RP. Wal-mart has the smaller 40 count package of dryer sheets priced at $1.86 so you should be able to snag more FREE dryer sheets!